This is a really pretty wire wrapped pendant necklace. 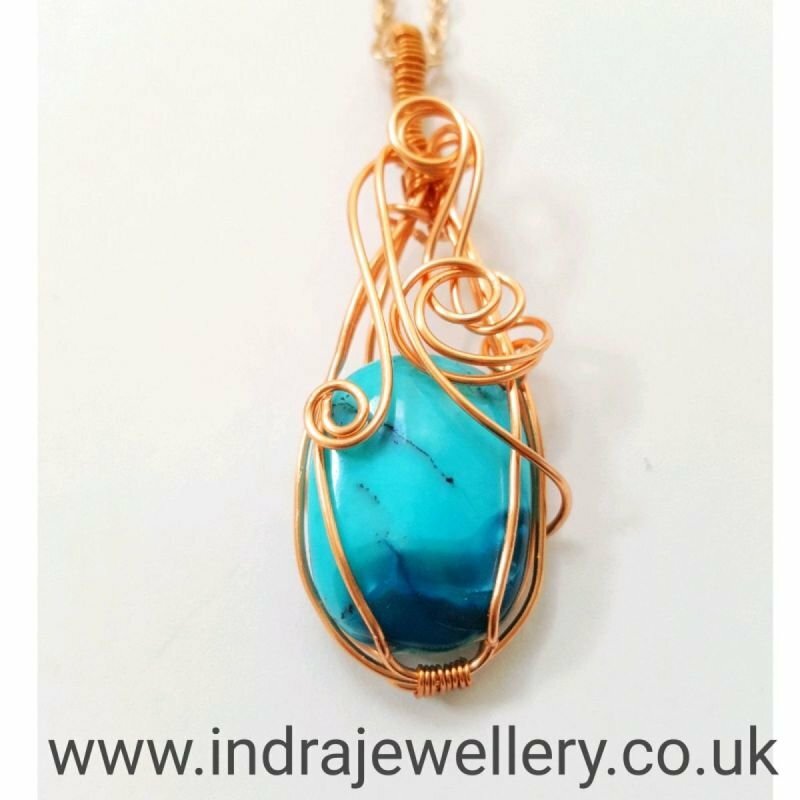 The stone is a gorgeous blue peruvian opal which almost has a turquoise tone, I have wrapped it in a copper wire cage to give an effect as though it's loose inside and attached it to a rose gold plated chain which compliments the colour beautifully. The pendant measures approximately 2" by 0.75" and the chain measures 20". The photos don't do this necklace justice, it will go with any outfit, whether it is daytime or evening. Peruvian opal is particularly useful for healing old emotional wounds, from this life or another, bringing an inner peace to carry one through difficult times. Andean stones promote right action for the highest good and stimulate connection with others and communication from the heart. 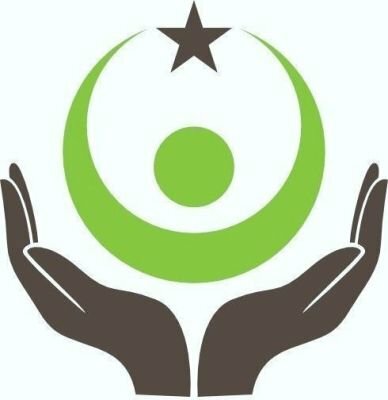 They increases awareness of the need to heal the Earth, and are useful for those who manifest and transmute the changing vibration through their own body.